Since Marissa Mayer started Google’s associate product manager program — APM for short — more than a decade ago, it has swelled into one of the company’s most elite entry-level positions. Mayer started the two-year rotational training program to home-grow managers who would be “Googley.” The program has since become rather legendary, and former Google CEO Eric Schmidt told Steven Levy that he expects an APM alumni to run the company someday. When you pick people who are leaders and show the sort of entrepreneurial zeal that makes them a great fit at Google, you also pick people who are confident enough to leave Google to build their own companies. Brian Rakowski was Google's very first APM. Rakowski is now Google's VP of product management focusing on Android. Suitably, Rakowski also now runs the APM program. What's changed since Mayer left the program? Not much, according to Rakowski. 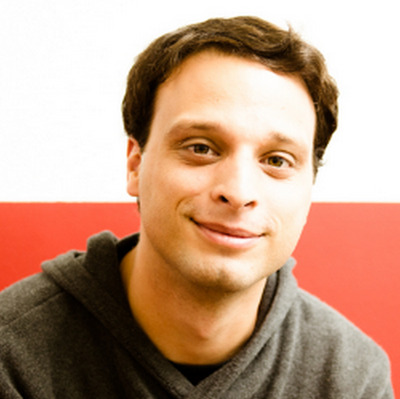 Jeff Bartelma left Google to join Dropbox. Bartelma studied engineering at MIT before joining the APM program, where he worked on product search. 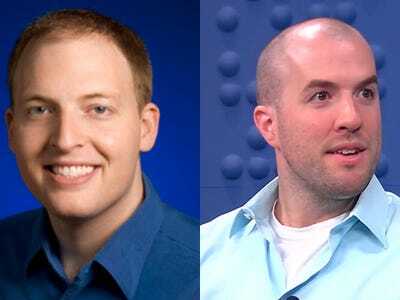 He eventually left Google to be the director of product at Dropbox in 2010. 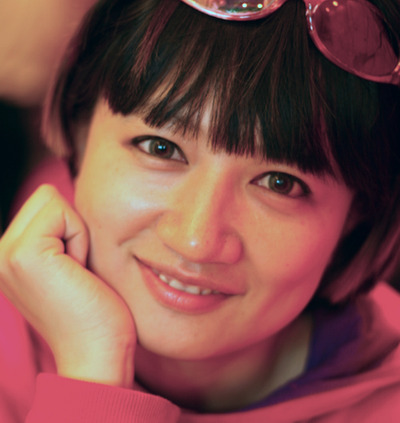 Si Shen cofounded PapayaMobile in 2008. Shen spent four years at Google working on Android development and marketing and then Maps before founding Beijing-based mobile gaming company PapayaMobile in 2008. PapayaMobile created over 13 games, and then shifted to start making its mobile game engine available to other social game developers. According to its website, the company has over 1,000 titles connecting to its network. Interestingly, Shen also appeared on a popular Chinese dating reality show in 2012, which helped her company become more widely recognised, according to Women of China. 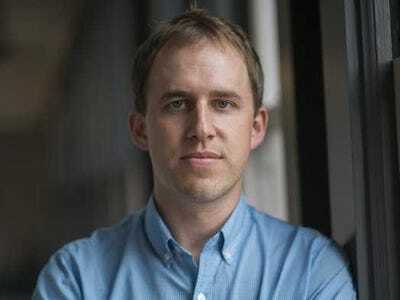 Bret Taylor runs a collaborative productivity startup called Quip. Taylor has an impressive track record. 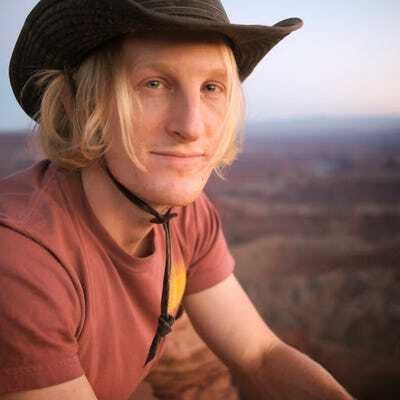 He quit Google, where he led the creation of Google Maps, to found a startup called FriendFeed that Facebook eventually bought for roughly $US50 million. 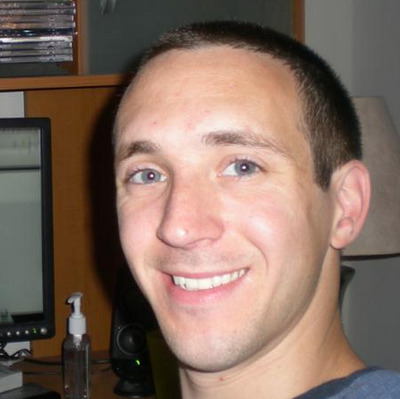 Taylor then served as Facebook's CTO for about three years before leaving to found Quip. The company just launched a new spreadsheets product. 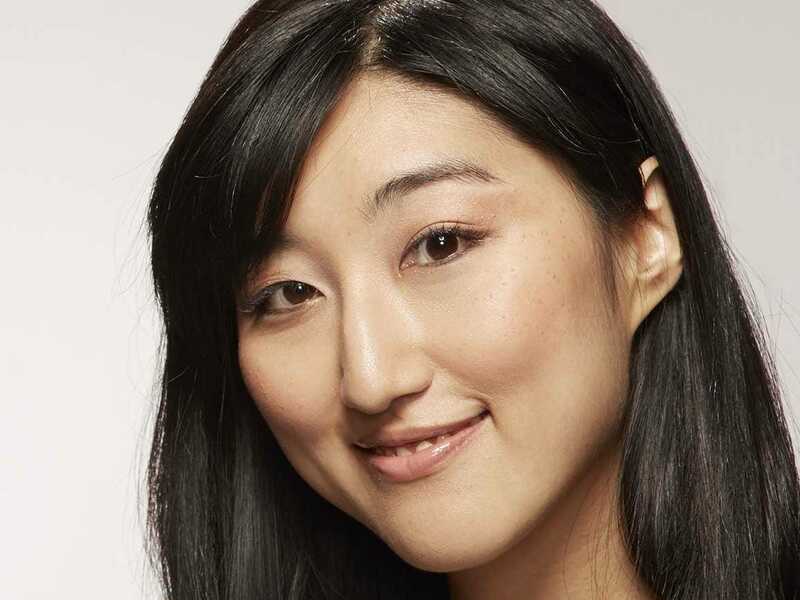 Jess Lee is cofounder of Polyvore, a fashion-oriented visual search company. Lee joined Polyvore after her obsession with the fledgling digital fashion collage site caused her to write a note to its founders filled with praise, complaints, and product suggestions. They asked her to join the company and come fix the issues herself. Even though she was happy at Google working on Maps, she took the job. That was seven years ago and Lee became the company's CEO in 2012. Since, Polyvore has grown into a profitable company with more than 20 million unique users every month that's one of the largest referrers of social commerce traffic on the web. Nick Baum founded a company called StoryWorth that helps people record personal family stories. Baum worked at Google for roughly five years before leaving the company to work on a startup called WhereBerry that helped people plan outings with their friends. After WhereBerry failed to gain traction, he started StoryWorth. StoryWorth brings families closer through story sharing. Once a week, the company sends an evocative prompt question to participants and then stores their answers. 'I love the idea that a hundred years from now, millions of people would have their great-grandparent's full life story,' Baum tells Business Insider. Daniel Demetri got poached by a financial startup called Earnest. Demetri worked at Google for a little over three years before a small startup called Earnest poached him to be a product manager. Earnest gives out super-low-interest loans to financially responsible young people. 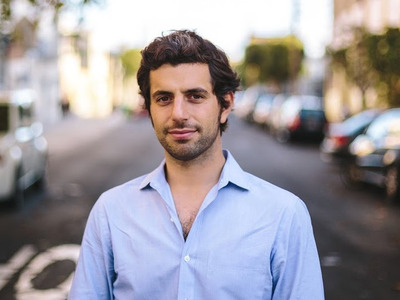 Justin Rosenstein cofounded a productivity and task management startup called Asana. After spending three years at Google working on its communication and collaboration products (like the initial prototype for Gchat), Rosenstein ditched for a lead engineering position at Facebook. He spent almost two years there before teaming up with FB's founder, Dustin Moskovitz, to create Asana. Major companies like Twitter, Foursquare, Uber, Airbnb, Pinterest, and Dropbox all use the company's tools. Rosenstein also founded One Project, which aims to get the world's technologists focused on global problems together. 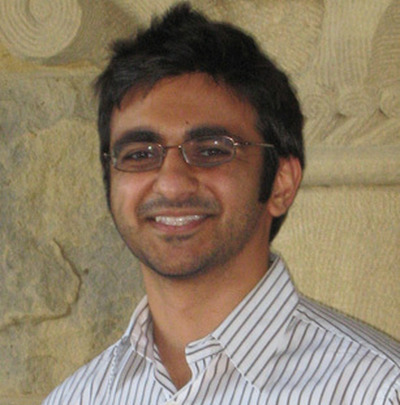 Avichal Garg sold his bookmarking startup Spool to Facebook. 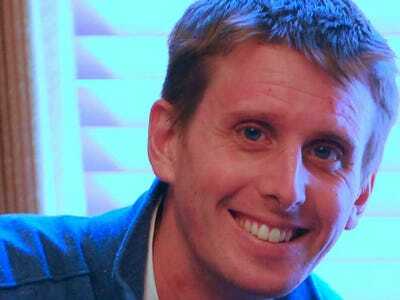 Garg sold Spool, which TechCrunch called 'Instapaper on steroids,' to Facebook for an undisclosed amount. He continues to work at Facebook today. Before that, he founded an education startup called PrepMe that Ascend Learning acquired in 2011. 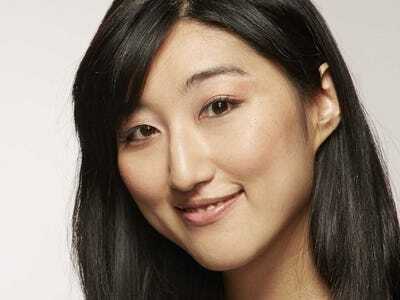 Jini Kim is the CEO of a health care analytics company called Nuna and helped fix the Obamacare website. Kim, one of the first product managers at Google Health, left the company to found a health care analytics company called Nuna. Earlier this year, the Obama administration recruited her to fix healthcare.com. 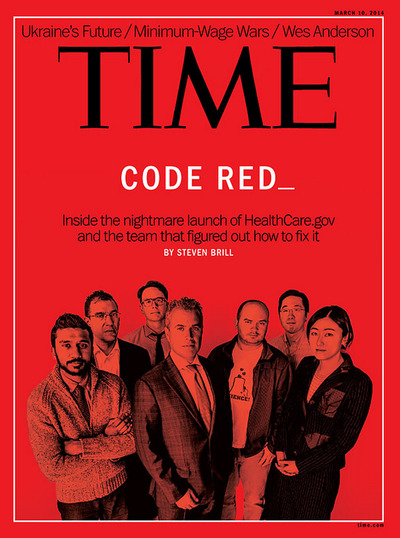 She and the team she worked with were featured on the cover of Time. Clav Bavor still works at Google as a VP of product. Bavor has been with Google since 2005. He tackles product management and user experience design for Google Apps for business and education, Google Drive, Google Docs, and Gmail, including the company's new app to reinvent email. 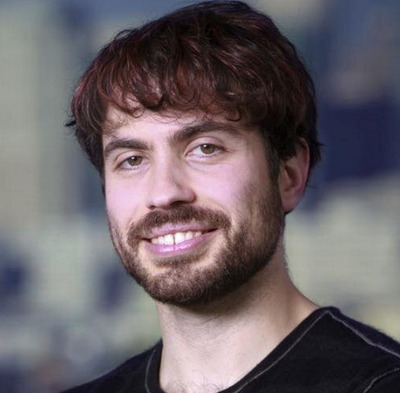 He also helped design Google Cardboard, the company's simple virtual reality device. He's also an amazing photographer and has created an Abraham Lincoln portrait out of pennies. Michael Brandt got such an entrepreneurial itch at Google that he left before he even knew what he wanted to work on. Brandt quit Google because he drank the 'Larry Page and Sergey Brin Kool-Aid' and knew he wanted to start a company of his own. Dan Siroker and Pete Kooman -- both APM alums -- founded Optimizely, an A/B testing startup. Siroker and Kooman founded Optimizely in 2010 to make A/B testing simple. The company has since won some big-name customers like Salesforce, Disney, and Starbucks. In May, the company raised $US57 million in Series B funding. 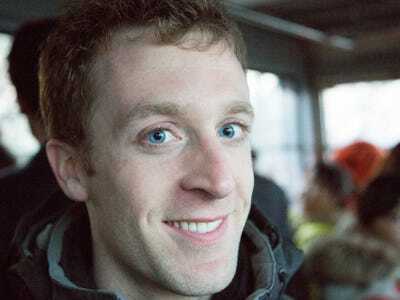 Between Google and Optimizely, Siroker was the director of analytics for the Obama campaign. After Lewis sold his company Tapjoy to Facebook for an undisclosed amount, he started Karma, a social commerce company that let users give gifts from their phones. Facebook bought that, too, and then shut the app down. 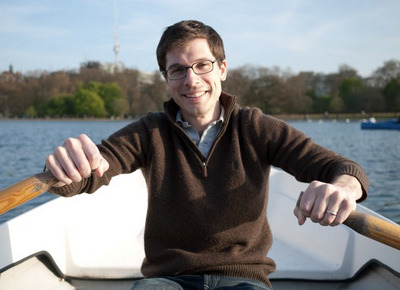 Harry Glaser works at a data visualisation startup called Periscope with a few other Xooglers. Periscope makes tools to help companies sort and visualise their vast amounts of data. Alex Collins quit his comfy Google job to be a musician. 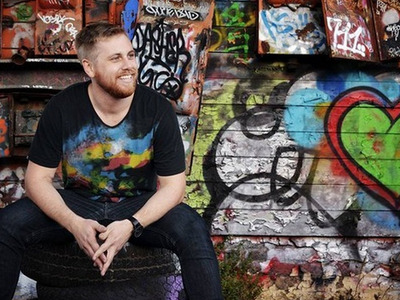 Alex Collins worked at Google for four years, most recently for the search ads team, before taking a big risk to quit his comfortable, well-salaried job to make music. He plans to release an EP or album under the name Edison Field by the beginning of the new year. 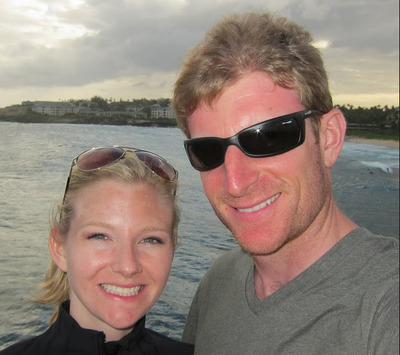 Jamie Davidson sold his startup PrimaTable and now works at Redpoint Ventures. Davidson left Google to found a reservations startup called PrimaTable, which eventually sold to HotelTonight. Davidson was the VP of product at HotelTonight for a little while before joining Redpoint Ventures as a senior associate. associate product manager avichal garg bret taylor brian rakowski dan siroker features google jamie davidson jess lee justin rosenstein marissa mayer nick baum sai-us salahuddin choudhary yahoo!